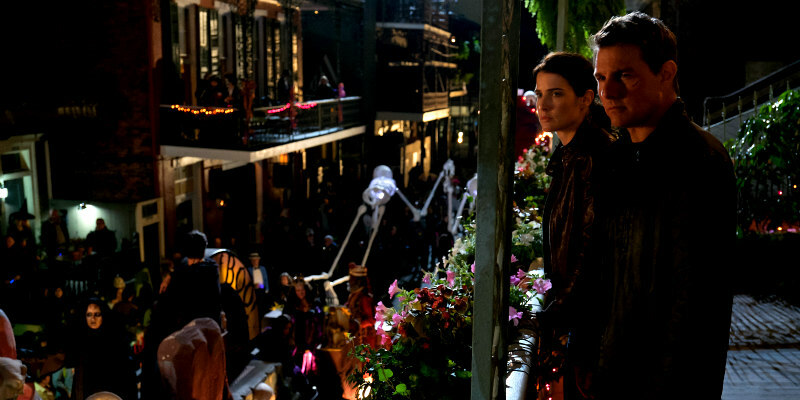 Tom Cruise is back as Jack Reacher in the first trailer for the action sequel. And yes, he runs a bit. 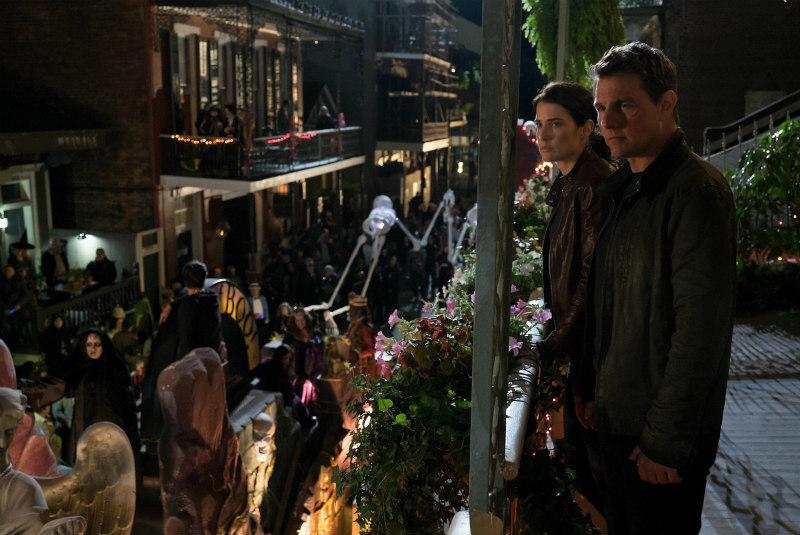 Jack Reacher: Never Go Back is in cinemas October 21st.